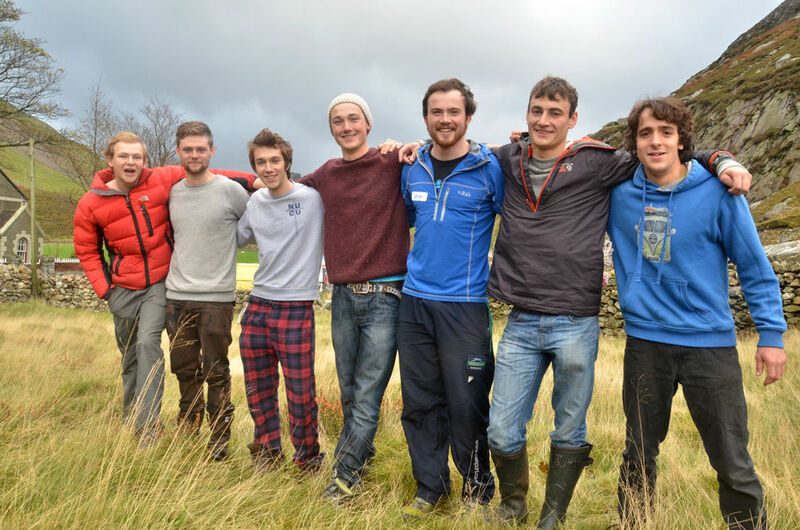 The British Universities Kayaking Expedition is a biennial event that sees a small team of some of the UK’s finest white water paddlers organise and undertake an extended trip to a location of their choosing. 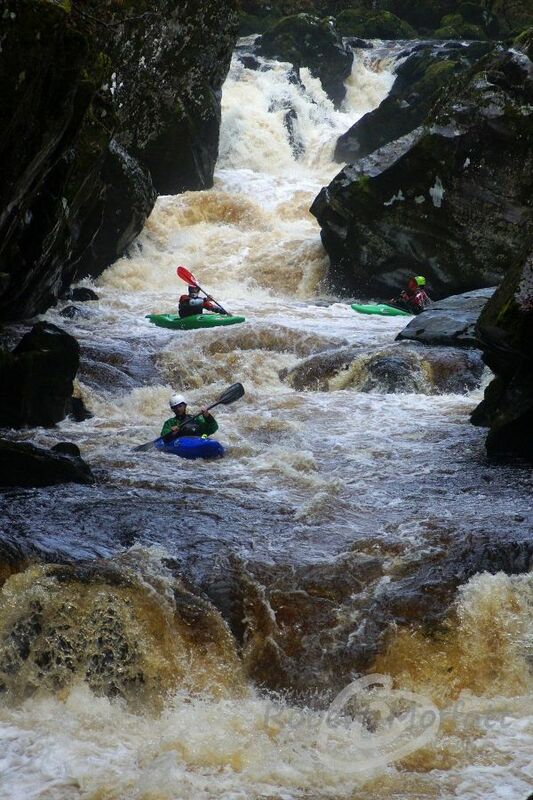 Often very remote and undiscovered, they’re aim is to generally find new stretches of world class white water along with any other goals that their team see’s fit. Details of the event along with previous trip reports and footage can be found at uniyaker.co.uk, some of the previous destinations look suitably epic! The selection process for the 2015 team began in the run up to October, where all applicants submitted a two page information sheet (avoiding using the word CV…its not!) basically bigging themselves up with the hope of being narrowed down and included in the top 20 paddlers to go to the selection long weekend in North Wales. 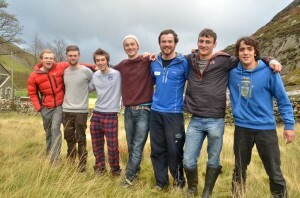 I believe around 35 people applied this year proving a strong interest in exploratory kayaking amongst UK students. 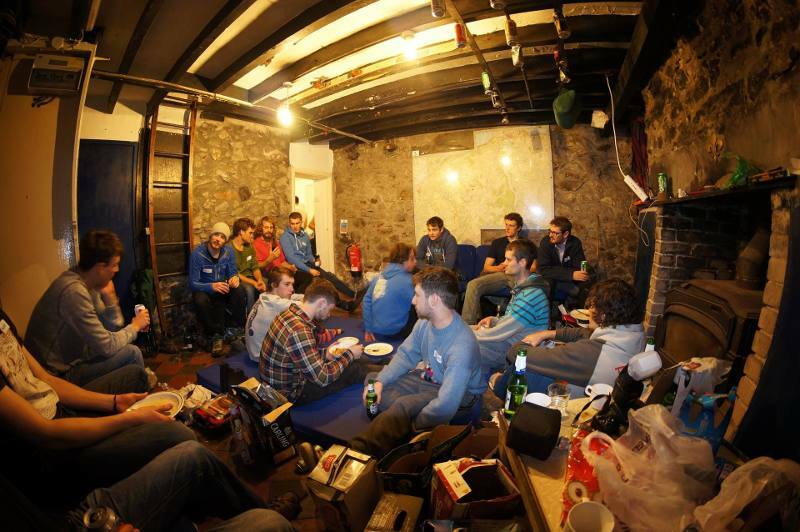 On the 6th of November everyone made their way to the Imperial College mountain hut in Snowdonia, North Wales, arriving in the evening it was a good chance for everyone to make each others acquaintances and have a social bevvy! The next morning (Friday 7th) saw us up at the back of 7 for a fry up breakfast before heading off for the Mawddach, thankfully lots of rain the previous week and a drizzly weekend meant good levels and lots of boating! The Mawddach is ace!! For its length and its continuity it was a great opportunity to paddle with new people and prove yourself as competent on the river. 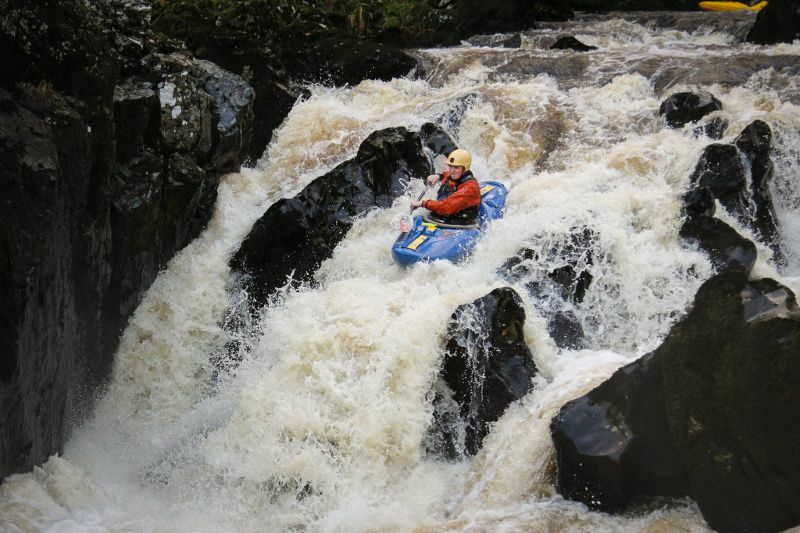 I’m sure we’ll all be back to conquer the Rhaeadr Mawddach…one of these days! Once off the river with ample daylight left we headed to the Wnion with reported good flows, and boy were they right! I was gutted daylight only allowed a couple of runs as I could’ve sessioned that peach of a a grade 4 gorge all day, reminded me of a high Briancon gorge…narrow, committing, and tonnes of fun!! As darkness descended we headed back to the mountain hut to get the fire on and see about sorting dinner out, spag bol was on the menu and once everyone had eaten their fill it was time to set about hearing everyone’s destination presentations. The presentations were focussed on being short and sweet so the evening wouldn’t drag out all night and everyone produced the goods its safe to say, with solid destinations looking into the likes of Iran, Azerbaijan, South Korea, Laos, and so on. Once all destinations had been pitched and discussed they were narrowed down to three options, Madagascar, Colombia/Ecuador, and Iran, where they were left for decision by the final team (giving room for extra research, etc.). Evening socialising once again commenced along with our first meeting, where after discussion and a little more info gathering we decided Madagascar would be the best option for our expedition giving us incredible scope for first descents, multi-day jungle adventures, and also the option to work in both charity and environmental aspects. This is an incredibly exciting prospect and one that we are all fully committed to getting the most from. 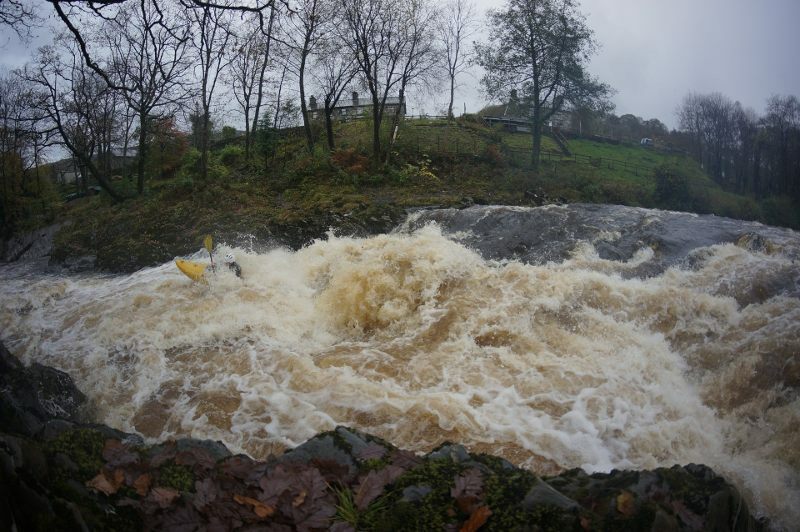 Overall the weekend as a whole was incredibly rewarding, a chance to paddle new (incredible) rivers, meet new people, and gain an insight into the high-level of student white water kayakers across the UK. Every paddler at the weekend (regardless of making the team) now has a wealth of information for potential expeditions and plenty of new friends to go paddling with across the country, definitely recommend applying to anyone interested in this field of kayaking!